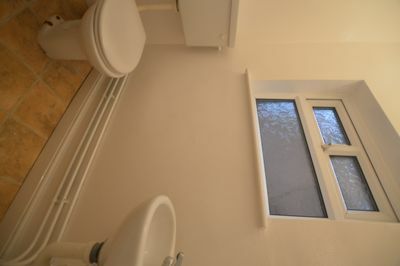 First 4 Lettings are pleased to offer a bedsit in the popular Stoneygate area in Leicester. 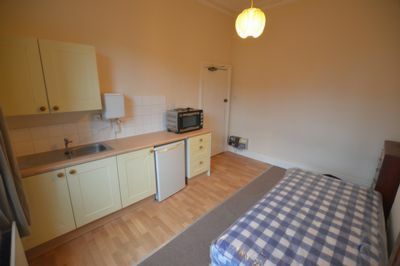 The accommodation comprises of a FURNISHED bedsit with a kitchen area which includes an oven, fridge, wardrobe and bed. 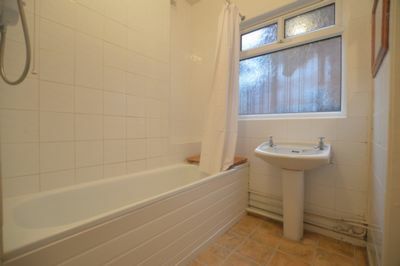 There is also a shared bathroom and shower room between 3 bedsits and a communal garden. COUNCIL TAX, GAS AND WATER INCLUSIVE IN THE RENT.